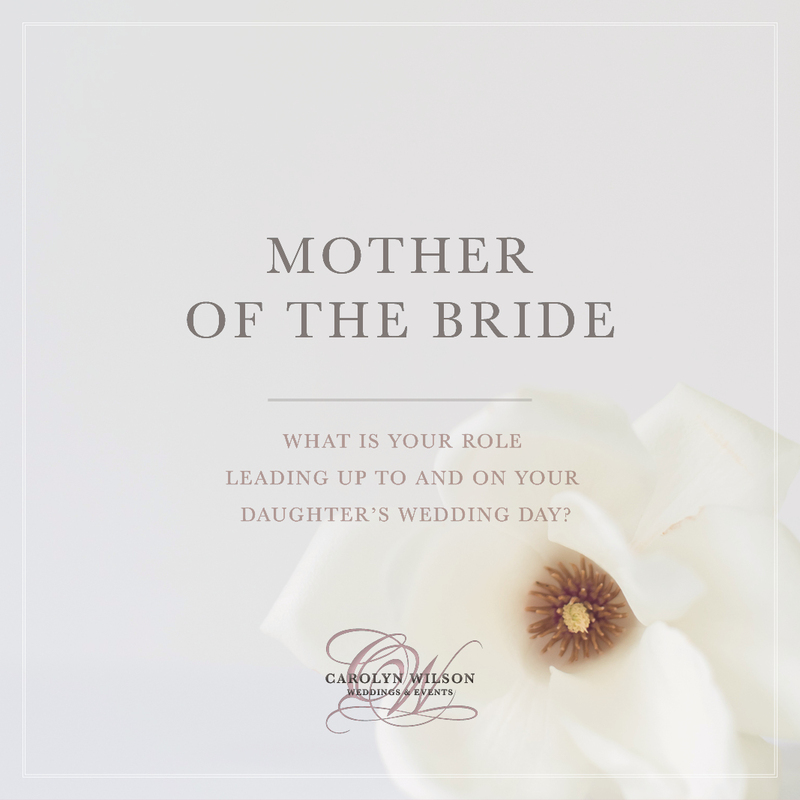 Mother of the Bride: What’s My Role? 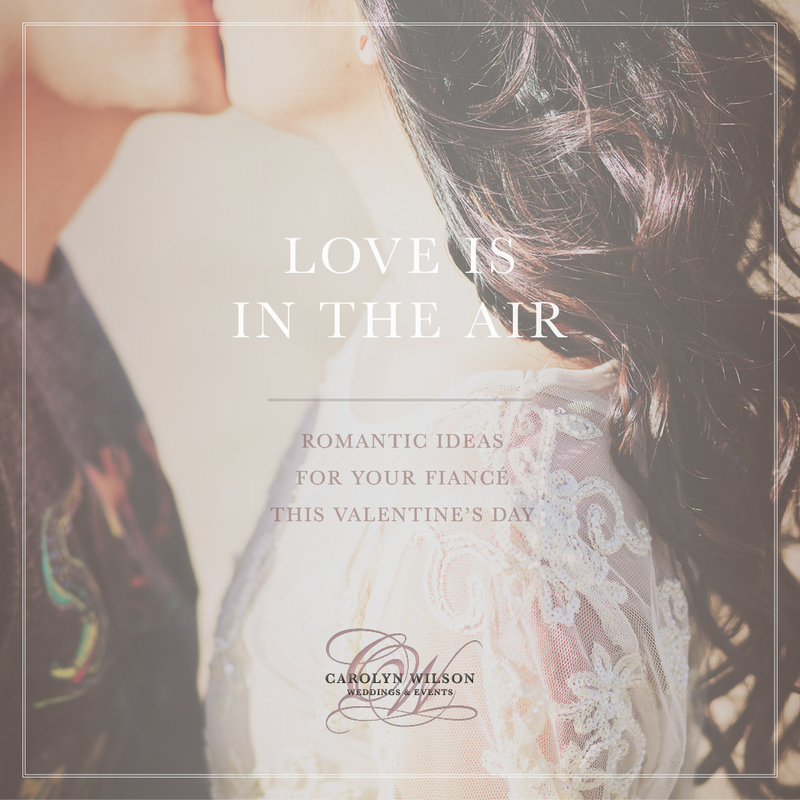 Share in her excitement about engagement (we’re sure you’ve managed this one already!). This is likely the most exhilarating occasion in her life thus far; having her mother by her side to share in the joy will mean so much to your daughter. Accompany your daughter on shopping excursions: in most cases, the MOB will assist her daughter with wedding dress shopping. Offer encouragement and support, along with your (discreet) opinion. Your daughter may also appreciate help for additional wedding accessories like veils, jewelry, or tasteful wedding night lingerie. Just remember to respect her tastes, even if they don’t match your own. 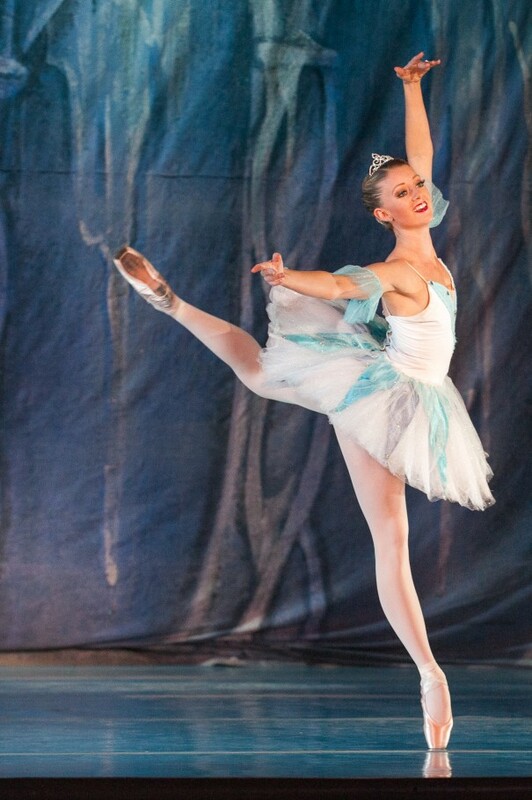 Your daughter will be stunning on her wedding day as long as she is confident and happy! 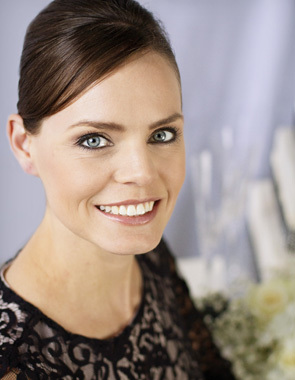 Gather contact information: this is one practical task that makes a huge difference for the bride. 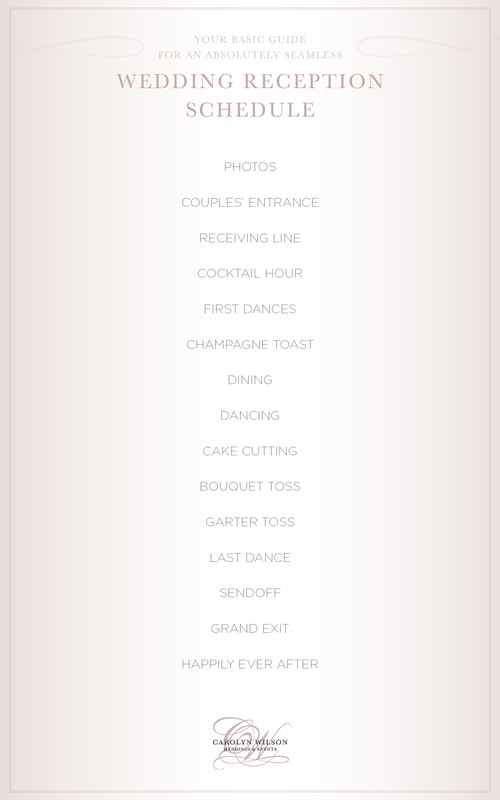 Help draw up preliminary lists of wedding guests, and gather all the contact information associated with each invitee. Your daughter may not have all the connections you do, and she will appreciate having an easily accessible and well-organized list from you. Find the right dress: as the MOB, etiquette dictates that you lead the way in selecting attire for parents of the happy couple. It is traditionally considered polite for you to set the tone for the Mother of the Groom’s outfit. Communicate with the Mother of the Groom to graciously let her know the color you’ve selected and the formality of your wedding day attire. Family heirlooms: this may not be a formal requirement, but we think that finding family heirlooms is a special touch Mothers of the Bride can add to their daughter’s day. Consider any meaningful jewels or trinkets you’re ready to pass on to your daughter. Offer them for her wedding day (they may be her “something old”), but don’t take offense if she opts out of wearing it on the big day. She will be tremendously touched by the gesture, even if your great grandmother’s brooch isn’t her wedding day style. Hire a planner: we may be biased, but trust us: this is the best gift you can give your daughter—and yourself. Avoid tension by letting the pros handle the tricky details, so you don’t have to worry about a thing. On the day of the ceremony, you’ll be so glad you get to enjoy your daughter’s love story instead of running around behind the scenes. All that being said, every bride (and every MOB) is different. 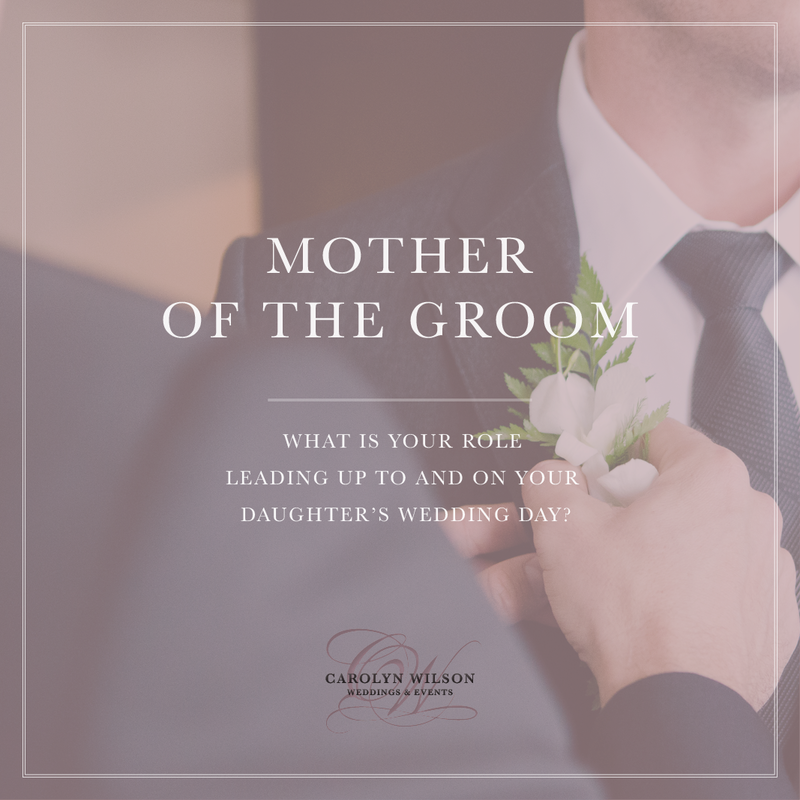 The best way to ensure smooth sailing during the wedding planning process is to simply ask your daughter what her expectations are and how you can help meet them. Don’t forget: it is her day, not yours. She will be so honored that you are a part of it, but we encourage you to let her shine in the spotlight for this special occasion. The most important thing to remember at the end of the day is that you love your sweet daughter. Amidst any wedding stress, the best thing you can do for your beloved bride is to love her as you always have. She will be so appreciative in years to come that her mother was standing by her side on the most treasured day of her life. Brides—what did your mothers do that stood out as being particularly helpful on your big day? We’d love to hear how she made it special. And MOBs—please don’t hesitate to get in touch if you have any questions about how you can best help your daughter celebrate her love story. 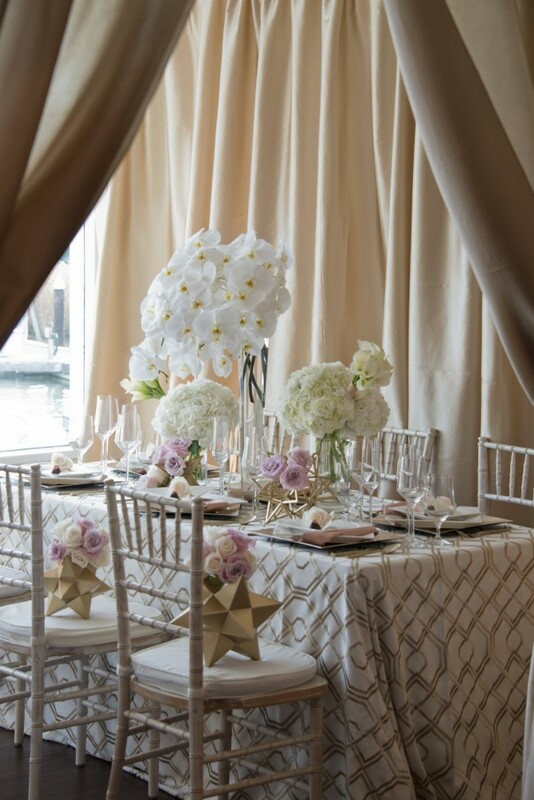 As a San Francisco Bay Area wedding planner, we are here to help!